Pet cafés have sprung up in cities all around the world in recent years. It’s yet another sign of how attracted we humans are to furry pups and kitties. We can’t seem to get enough of those adorable faces and soft fur. Japan was an “early adopter” of the pet café phenomenon, and the trend continues to grow there. Tokyo, being the capital city, is naturally in the forefront of this craze. Johannesburg, South Africa. 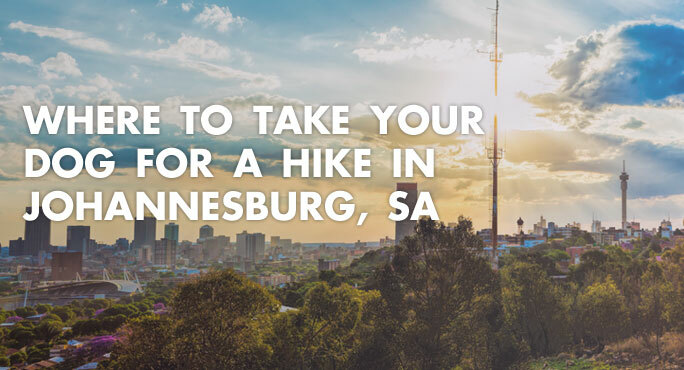 Whether you’re headed there to visit, or you and your family are moving to Joburg for business or personal reasons, you will find plenty to do and see. This cosmopolitan city is South Africa’s largest, so it offers plenty of urban delights. But what if you want to take your dog for a hike that doesn’t involve concrete sidewalks and window shopping? 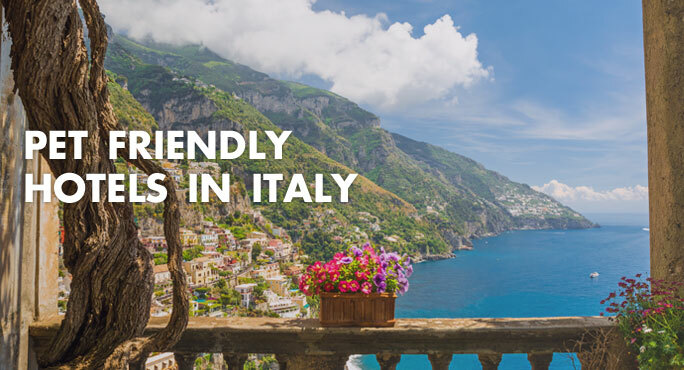 One of the biggest concerns for parents moving to a new country is how they will help their children make new friends in a foreign land. Especially if their new home is very “foreign” – say, someplace in Asia. 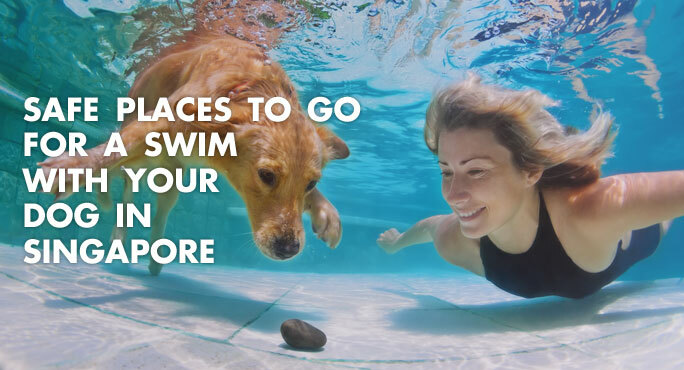 And it’s not only your human kids – you want your dog to make new friends as well. 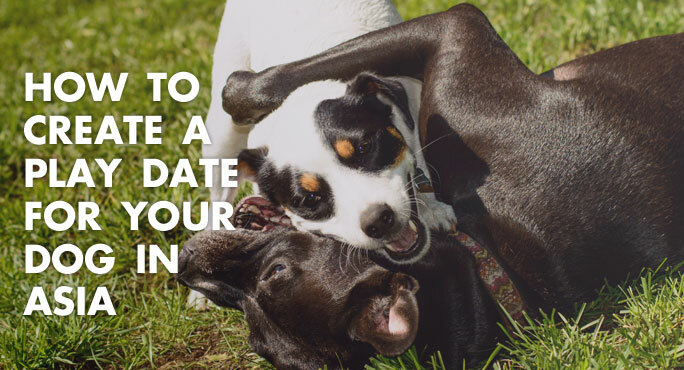 Play dates are a great way to introduce your pup (and yourself) to local dogs, people, and places.